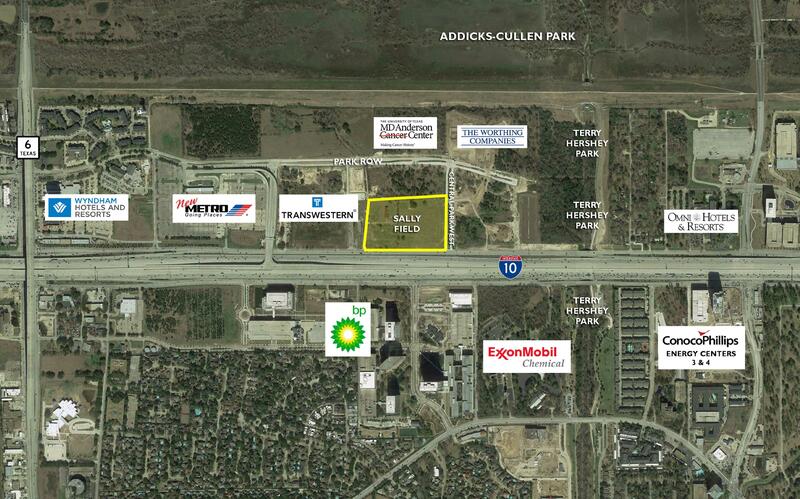 I-10 Energy Corridor near Highway 6 (Sally Field) | Giammalva Properties, Inc.
12.6 acres of land were purchased in 2004 by Vinchar Partners. 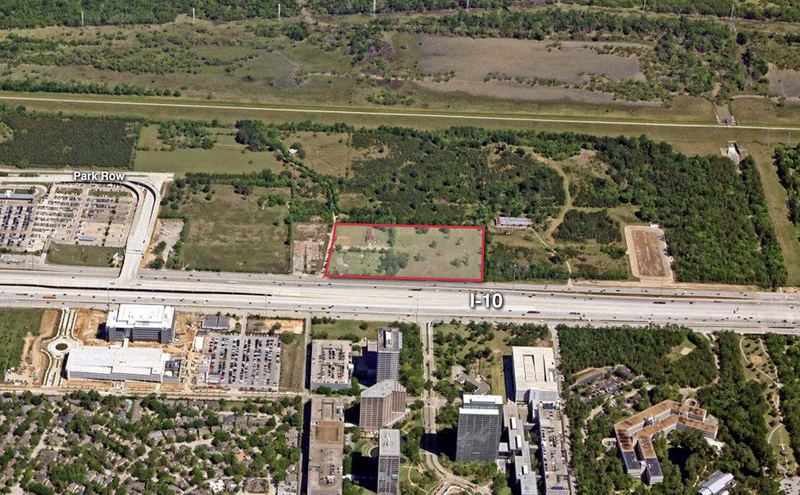 At the time of the purchase, the acreage was north of the railroad tracks, was not visible from the Katy Freeway and had no access to the feeder road. 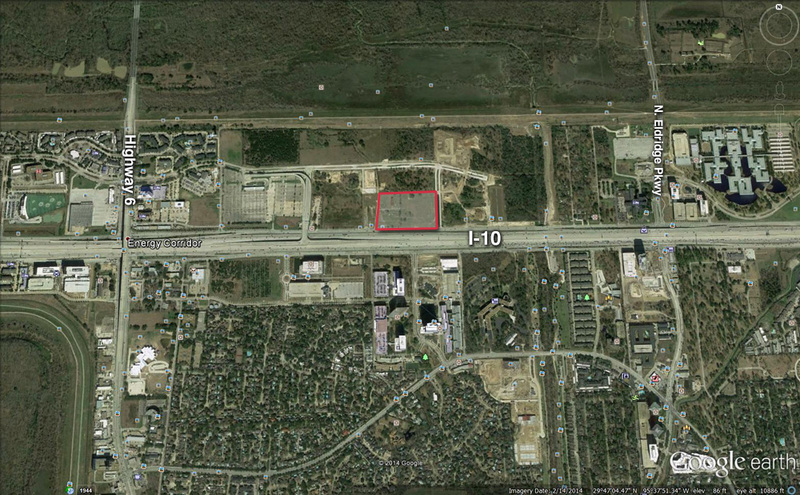 Over time Vincent Giammalva negotiated and gained permission from the Texas Department of Transportation for the installation of four (4) curb cuts to the property along the frontage road, which were installed while I-10 was under construction. During the holding period, there was a shortage of baseball fields available in the west Houston area for kids to practice baseball. Giammalva converted a portion of the acreage to a full sized baseball field, complete with required fencing and a sprinkler system. He also converted the existing barn into batting cages. This field was used for several years for practice by Post Oak Little League where Giammalva’s boys played for 10 years. 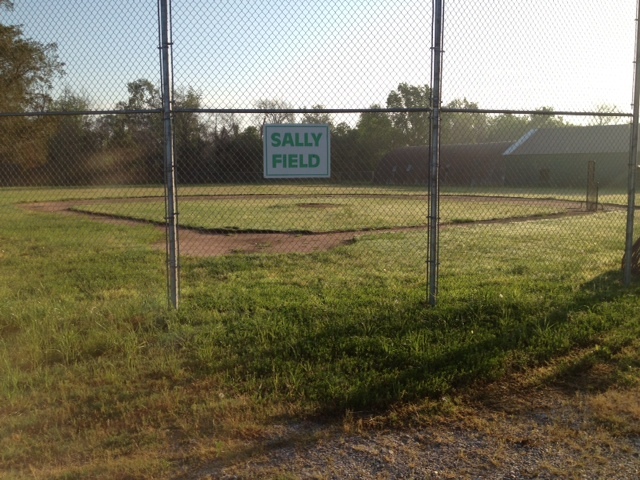 The baseball field was known as Sally Field, named for Vincent’s wife, Sally. 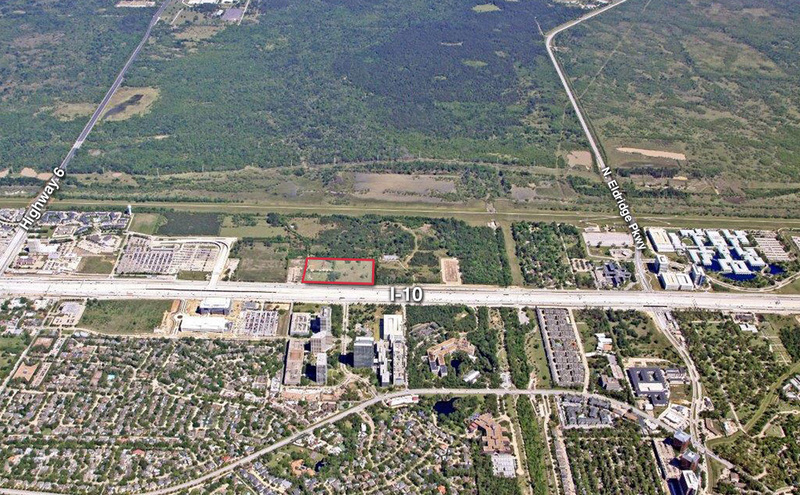 With the huge expansion in the Energy Corridor and the major growth on the west side of Houston and in Katy, Texas, all the major hospitals headquartered in the Houston Medical Center, began looking for sites for building west Houston campuses. 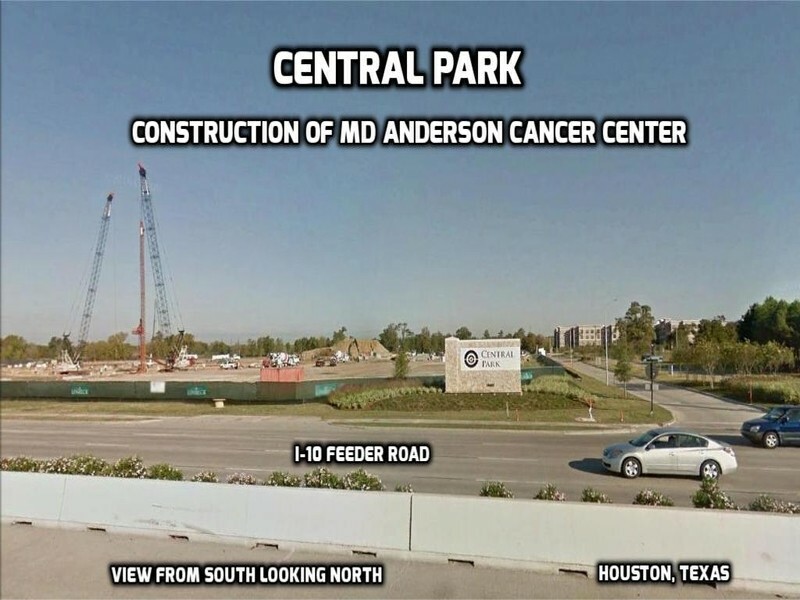 MD Anderson Cancer Center made the decision that it wanted to be located in the heart of the Energy Corridor and Sally Field was the perfect location for their new west Houston campus. 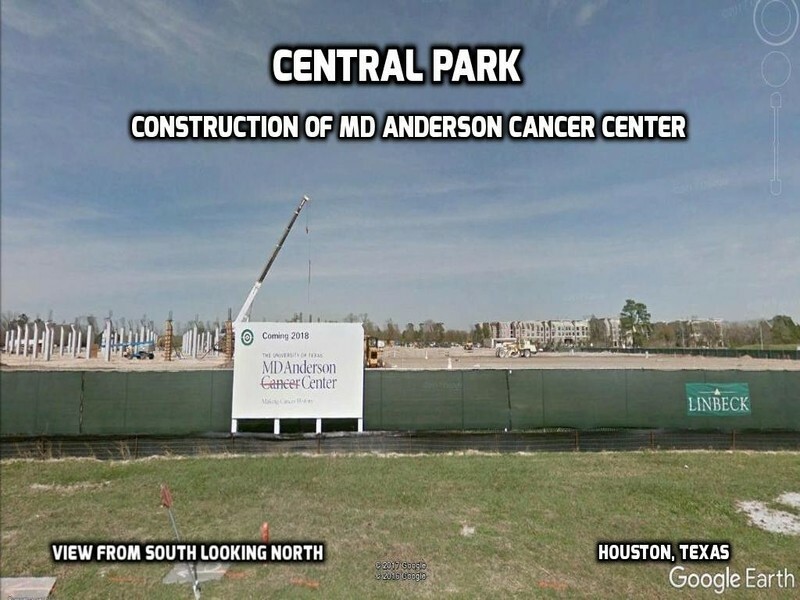 The 12.6 acres were sold in 2012 to Wolff Companies and are part of the Central Park development that will be the home of MD Anderson Cancer Center in the near future.